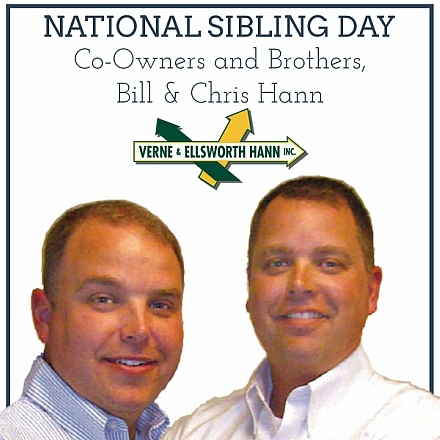 Brothers and co-owners of Verne & Ellsworth Hann, Bill and Chris Hann, grew up in the family’s heating, cooling and plumbing business. The Hann brothers are dedicated to preserving their family’s commitment to the highest quality service and experience for their valued customers. 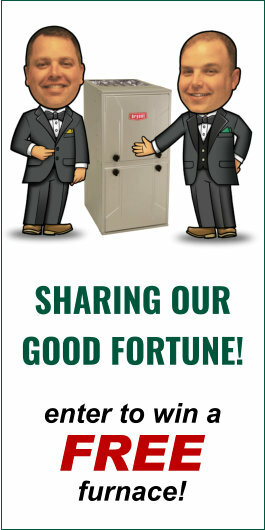 Verne & Ellsworth Hann carries only brand name, respected products and continues to provide unbeatable customer service. Brothers Bill and Chris Hann share their heating, cooling, plumbing and air quality expertise throughout the Cleveland area, from the companies home in Cleveland Heights to many communities in Cuyahoga, Geauga and Lake counties. Today we celebrate brothers Bill and Chris Hann, continuing the legacy of brothers Verne & Ellsworth Hann!